Paperback (20,5 x 14,0 cm), 158 pages, with 44 bw-pictures. 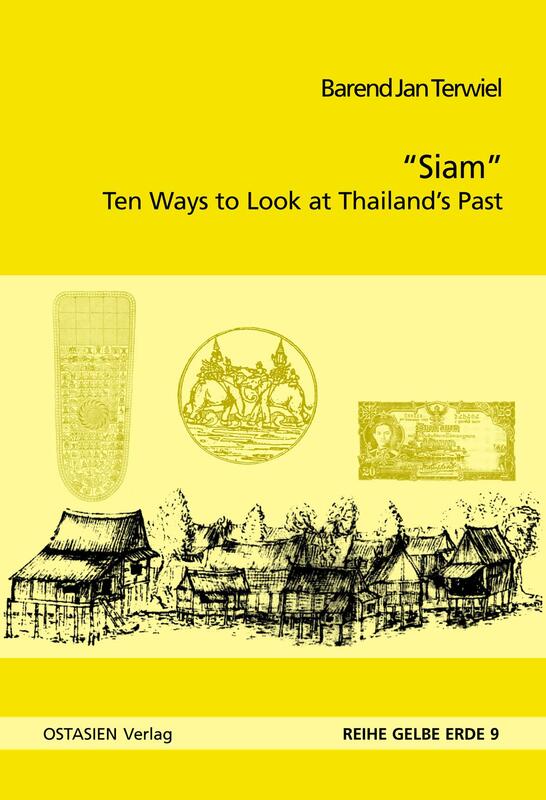 This booklet is intended for people possessing little or no prior knowledge of Thai history, who wished to be informed on what happened in Thailand’s past. It was written by someone who relied mainly upon primary sources and who has the ability to critically appraise theories that are no longer tenable. At the same time this work is intended in a modest way as a contribution to Thai history itself, particularly in its presentation of Thai history according to a set of themes. There are two advantages of this thematic approach. In the first place it avoids the hotchpotch of kings, Buddhism, rice and revolution that characterises much historical writing on Thailand. Secondly, each chapter can be read as an entity in itself. Finally, the short reading and reference list at the end of each chapter can be the basis for further study.